Dr. Hunninghake discusses the thyroid and potbelly connection. As the CPN-infected host gets progressively sicker, their inflammatory response escalates. Too much inflammation can harm the host, so the body attempts to counter-regulate this mounting inflammation with an adrenal hormone called cortisol. 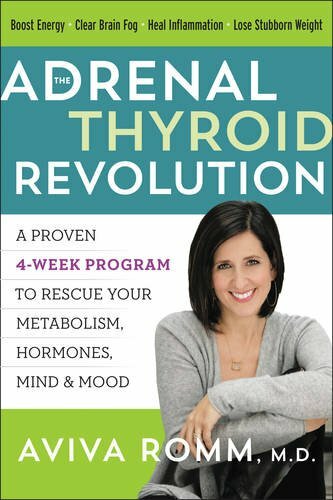 As the illness lingers on, more and more cortisol is pumped out by the sick host’s adrenal glands (adrenal testing). The result mimics Cushing’s syndrome – a disease produced by a benign adrenal tumor that over-secretes cortisol. Excess cortisol causes weight gain, central obesity, fatigue, diabetes, depression, insomnia, and irritability to name just a few of the more salient symptoms of this syndrome. Ron Hunninghake, M.D. 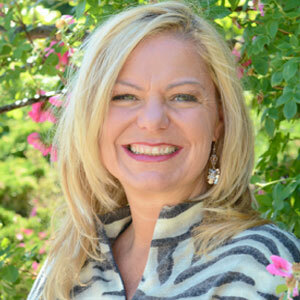 is the Chief Medical Officer of the Olive W. Garvey Center for Healing Arts, the clinical division of the Riordan Clinic. A 1976 graduate of the University of Kansas School of Medicine, Dr. Hunninghake has devoted his career to the emerging paradigm of Self Care: the patient as an informed medical partner. From the first days of medical school, he has sought to find new ways of encouraging his patients to take better care of themselves, form new and sustainable habits of health, and to assume greater responsibility in their own health care. Click here to read the original article. 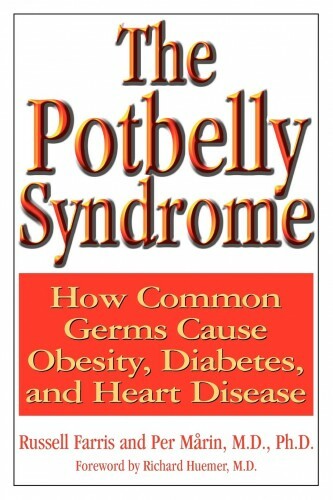 Questions or anything to ask Dr. Hunninghake about potbelly syndrome and thyroid disease? We want your thoughts in the comments section–Please! I believe I may have this syndrome. I would like more information please. Thank you. 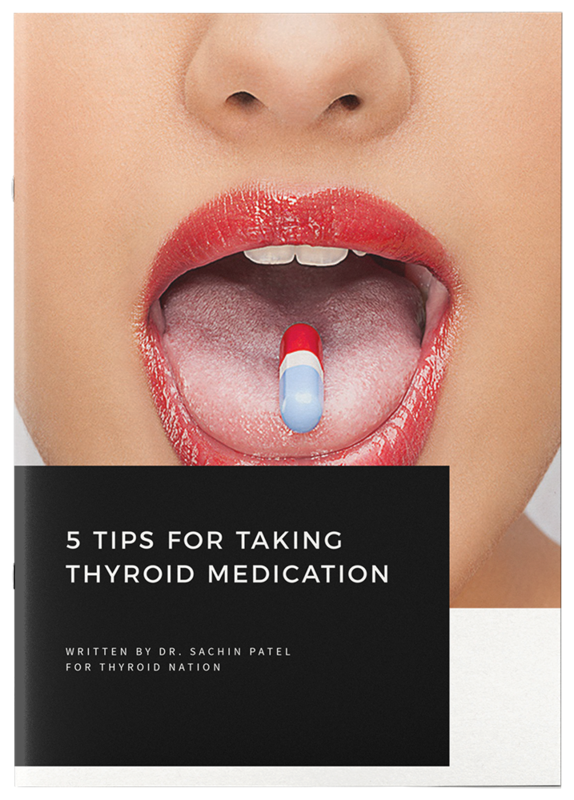 I have been steady feeling with this exact issue since 1999 thyroid diagnose. I have had thyroid resection of rigth half. I struggle with pot belly even with diligent exercise. Diagnosed with immune issues, Chronic Fatigue syndrome, IBS, fibromyalgia.. I truly believe these are all linked. 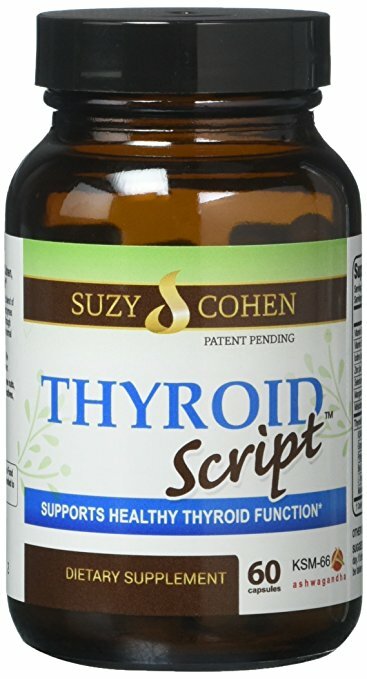 I really would like to know more about thyroid connection. I have hashimotos and believe i have pbs… I feel miserable twenty four seven days a week and my pa isn’t helping…what should i do? I have what I call my pregnant belly as that’s what it looks like and I’m 60?Have been so poorly for years and diagnosed under active thyroid 5 months ago, I’ve went from a slim size 8-10 to a size 14?Also have copd and impaired kidney ibs fatigue etc, yes I would like to learn more if there is a connection, thanks?